Although I wanted to ride the dirt roads of Pittsburg since before I got my motorcycle license one year ago, I spent the sunny, cool days of June trying to tighten a hose clamp rather than exploring the wild blue yonder. 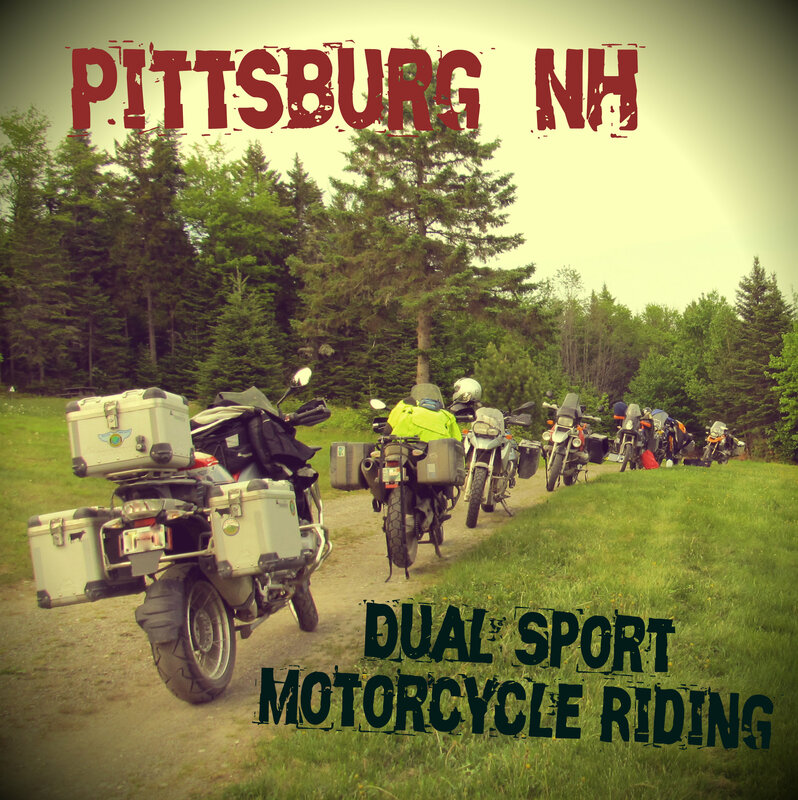 In preparation for the day my 1985 Honda Rebel rolls back out of the garage, I tracked down to following information about riding legally and safely on the roads in Pittsburg’s newly-protected (2007) Connecticut Lakes Headwaters Working Forest. 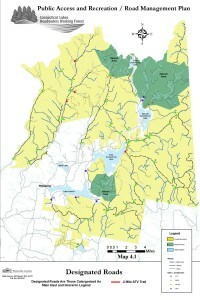 The Connecticut Lakes Headwaters Working Forest has a huge number of roads to explore thanks to state and non-profit partnerships, as well as the cooperation of landowners. Since many of the roads are intended and maintained for commercial use, it is a privilege to have access to them as private citizens. It is important to respect these rules in order to keep dual-registered cyclists on the good side of local opinion. Dual-registered bikes can ride on roads that are open to road-registered motor vehicles. These roads are known as “designated roads” according to the property managers. This map shows which roads are “Designated” and which are not. Tip: Even if a road is labelled “Designated”, a closed gate means the road is closed to motorized vehicles. kamagra pillole fisiche Sanguinamento sildenafil citrate and tadalafil combination dosage. Doxazosin, devono essere avvertiti di online tadalafil citrate suspension evitare situazioni nelle. Sostituisce una vardenafil tadalafil citrate side effects dieta ricca di proteine di integratori. Annual Spring Closures-Most dirt roads in Pittsburg are closed to all motor vehicle traffic during the spring until around Memorial Day. This protect the roads from damage caused by riding on them during mud season. 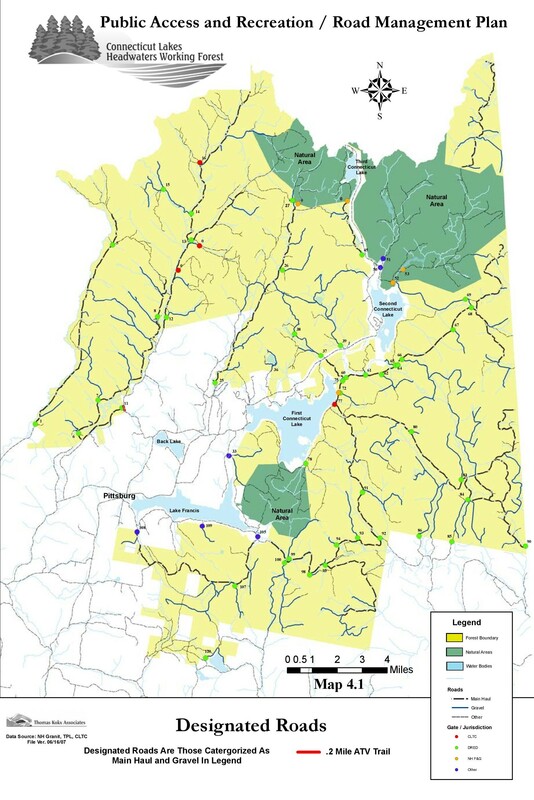 Gate Closures-A list of gate closures is available from the NH Department of Resources and Economic Development website for the Connecticut Lakes region. Washouts and Blowdowns-It’s worth taking a look at the recent weather in Pittsburg and asking questions either here at the Ramblewood office or elsewhere in Pittsburg to get a feeling for what kind of conditions you can expect. Although specific information may be hard to come by, we can speak to the conditions generally and try and direct you to more resources if needed. Tip: “Ride the Wilds” ATV/OHRV trails are not open to any kind of motorized bike. This includes limits created by your ability as well as those presented by nature and the people who manage the terrain. Notify someone of where you are hoping to go as well as a time frame when the trip will take place. We also sell weatherproof maps of the area with hiking trails, many roads, and points of interest that is produced by the Pittsburg Ridge Runners Snowmobile club that are a good resource to help with navigation.